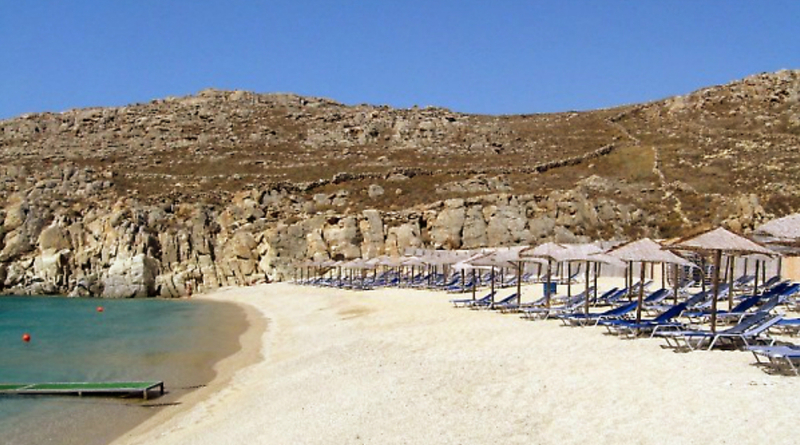 Agrari along with Elia, 10 km from Mykonos town, making together a long sandy beach. Agrari is less popular than Elia and much calmer as well. Both can be reached by car, bus and taxi boat.